This week, much of Europe and the world was busy marking the 100th anniversary of the end of World War I. 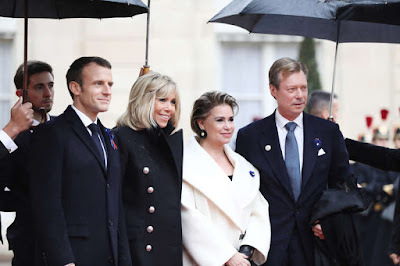 At the invitation of French President Macron, the Grand Duke and Grand Duchess attended several events in France marking Armistice Day alongside fellow world leaders, including the official remembrance service at the Arc de Triomphe as well as a visit to the Musée d'Orsay, on November 11. More at the cour. Later the same day, Grand Duke Henri and Grand Duchess Maria Teresa also attended a Luxembourg-based commemoration service at the Gëlle Fra, a war memorial dedicated to the thousands of Luxembourgers who volunteered for service in the armed forces of the Allied Powers during World War I, in the Place de la Constitution. The cour has more visuals. 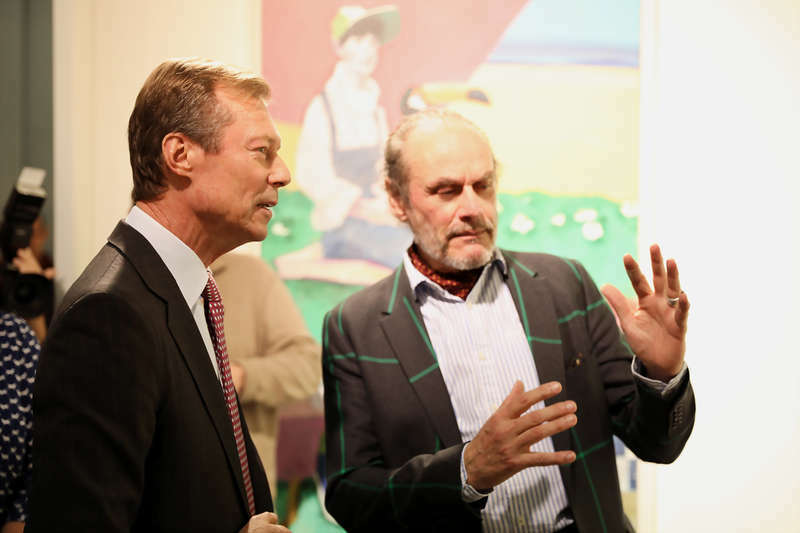 On Tuesday, Grand Duke Henri was on hand to pay a visit to the Salon 2018 du Cercle Artistique de Luxembourg organised as part of Luxembourg Art Week. 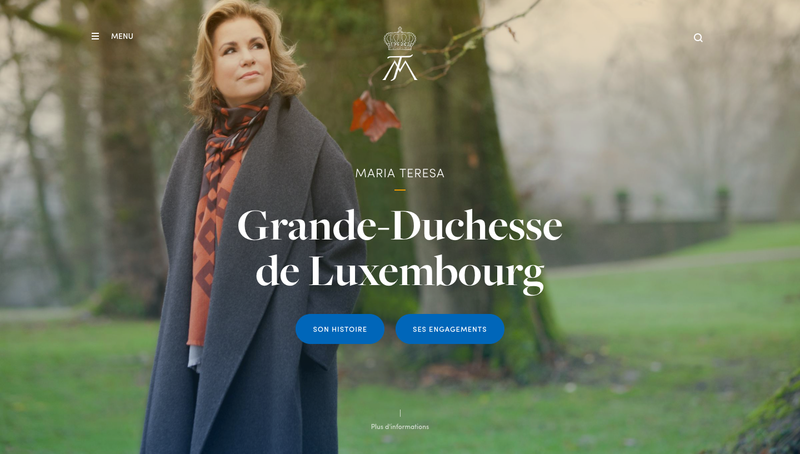 Founded in 1893, the Cercle Artistique de Luxembourg (CAL) is an association which brings together painters, sculptors, engravers and other creators in the visual arts, professional or amateur. More pictures at the cour. Also on Tuesday, Prince Guillaume visited Alsace for the inauguration of the new Humanist Library of Sélestat. The building was closed for nearly four and a half years with about 14 million euros invested to renovate the famous library. 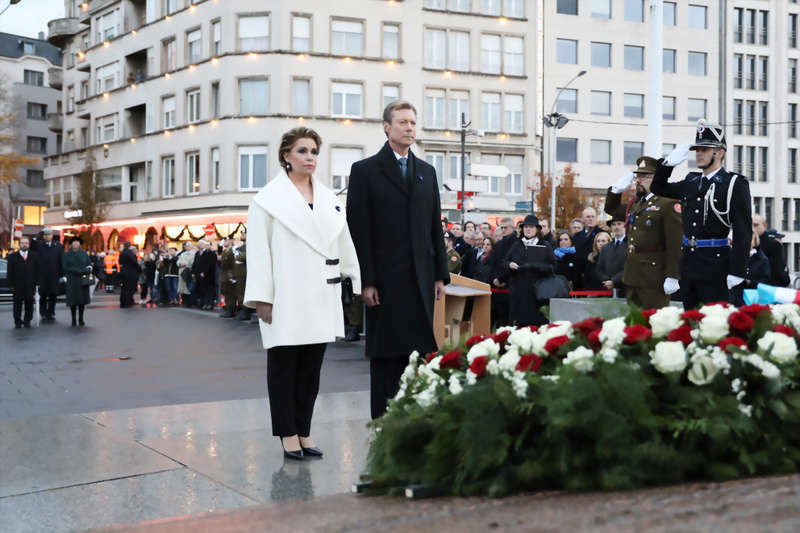 On Thursday, Grand Duke Henri and Grand Duchess Maria Teresa were among the guests for the 70th birthday celebrations of the Prince of Wales. Unfortunately no official pictures of the guests at the event hosted at Buckingham Palace are available. 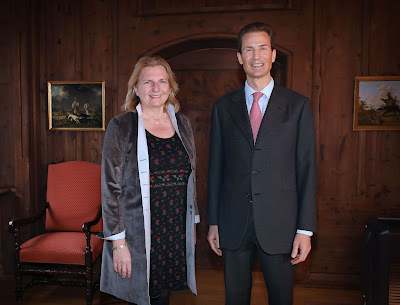 Meanwhile in Liechtenstein on Thursday, Hereditary Prince Alois welcomed the Austrian Minister of Foreign Affairs Karin Kneissl at Schloss Vaduz. The Minister of Foreign Affairs visited the Principality for a working visit and also met with various other dignitaries. 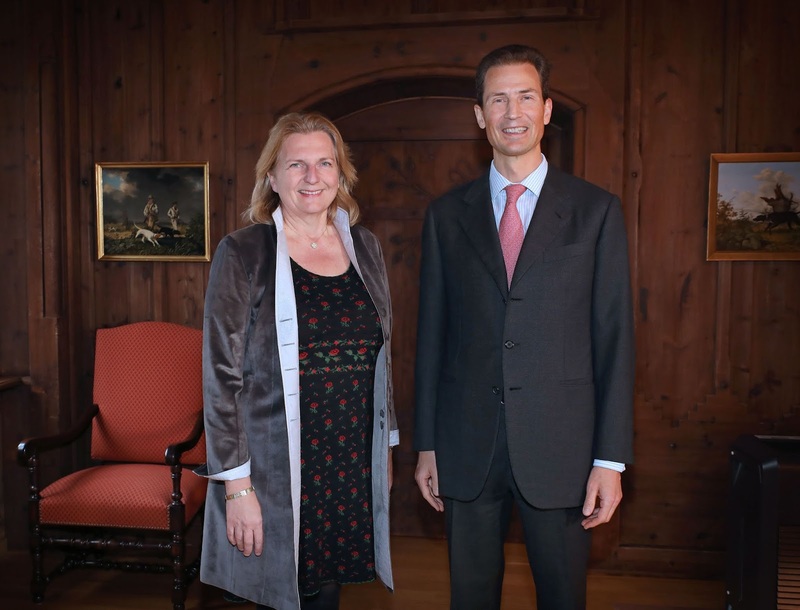 On Friday, Grand Duke Henri and Grand Duchess Maria Teresa took part in a conference organised by the Women’s Forum for the Economy and Society under the topic "Bridging humanity for inclusive progress". During the course of the conference taking place Paris, the Grand Duchess spoke of her social and humanitarian work as well as the upcoming conference StandSpeakRiseUp. 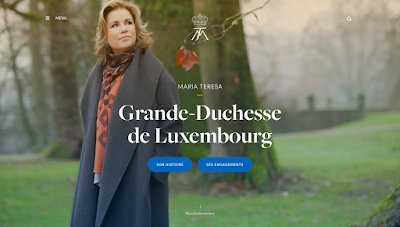 Speaking of the Grand Duchess... Also this week, she launched her own website. And even though I did read the official explanation why, I couldn't help but wonder: Why though? A special section on the official website, sure. Maybe generally giving the cour's website a makeover, sure. But another website? I just don't get it. Yours truly will bookmark it anyway to see if there will be any interesting updates. In unfortunately picture-less news, Prince Guillaume and Princess Sibilla also attended a gala dinner for BIG against breast cancer at the Cercle de Lorraine in Brussels sometime this week. (No) more information here.